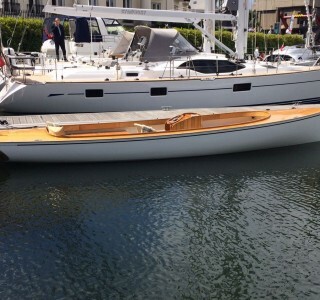 Boatworks Roundup – Our Top Picks! 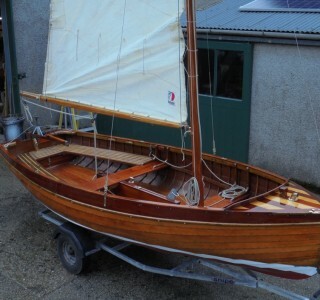 Everything sprouts in Spring – especially boats! We’ve a busy yard at the moment. We’re just finishing two lovely small gaffers that came in for full restoration, Pics to come when finished. Steam launch Souvenir d’anton is in the yard to have her stern tube and shaft replaced, full cosmetics and a boiler inspection. She’s due to be ready for early Easter.